Kind World is a radio series and podcast about how a single act of kindness can change our lives. 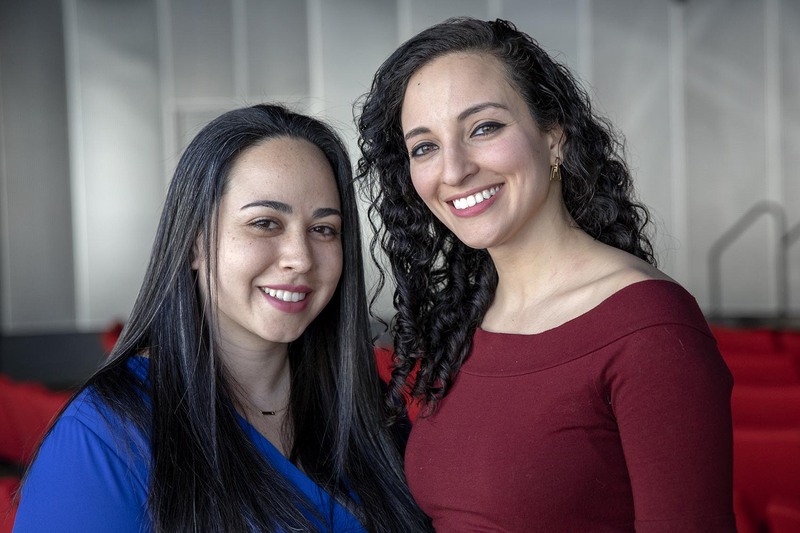 In each episode, Andrea Asuaje and Yasmin Amer bring you deeply intimate stories and interviews that uplift your spirit and restore your faith in humanity. You can hear Kind World on WBUR’s Morning Edition, online and as a podcast, available on Apple Podcasts, Stitcher, RadioPublic or wherever you get your podcasts. Do you have a story of kindness you’d like to share with us? Sign up for our weekly good-news digest, “The Care Package,” delivered every Saturday morning. Andrea Asuaje is the co-host and co-producer/reporter of Kind World. Previously, she was the associate producer of WGBH’s Under the Radar with Callie Crossley. Before starting her career in public media, Andrea worked for news organizations throughout Florida, including the Miami Herald and the Palm Beach Post. When she’s not in the newsroom, you can find Andrea baking in her kitchen, rowing on the Charles or watching movies at her favorite indie theater. Follow her on Twitter @aasuaje. Yasmin Amer is the co-host and co-producer/reporter of Kind World. She joined the team in late 2016 as a field producer for WBUR's Morning Edition. Before that, she spent almost six years at the CNN headquarters in Atlanta working as a writer, producer, and news editor. Outside of the newsroom, Yasmin just loves to be outside - hiking, running or reading by a large body of water. Follow her on Twitter @yasminamer.